IoT is everywhere, from home automation to smart buildings to industrial controls. 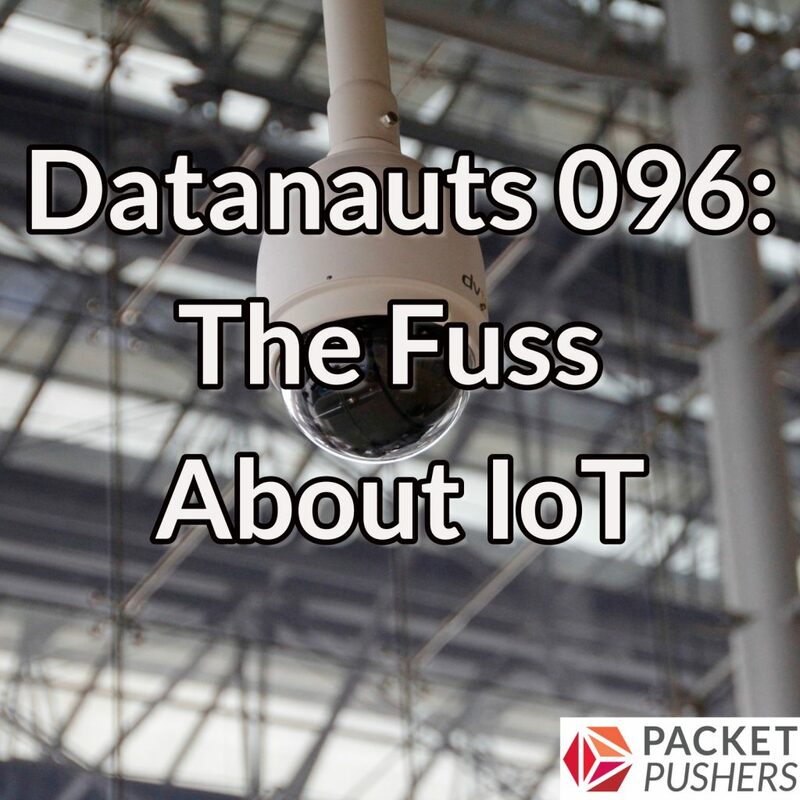 On this Datanaut’s episode Ethan Banks and Chris Wahl examine the major categories of IoT and where the technology sits on the spectrum between reality and hype. They also dig into security issues with IoT, including easily exploitable software and the rise of IoT botnets, and suggest common-sense options for locking down IoT devices, including firewall and endpoint segmentation and isolation. They also look at how IoT devices and sensors are networked, examine the radio and power issues, and outline general device classes. Last but not least, they look at the various mechanisms that have emerged to process, analyze, and store data collected by these devices.